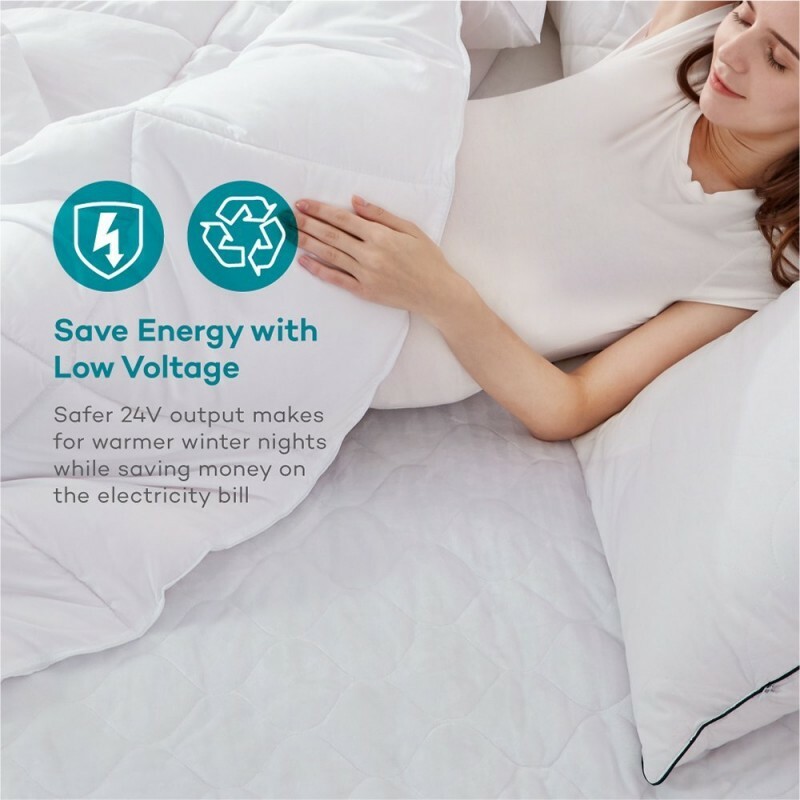 Despite the fact that it has quite a large heating pad, this heated mattress consumes very little electricity which will save you some energy costs even for consistent use. 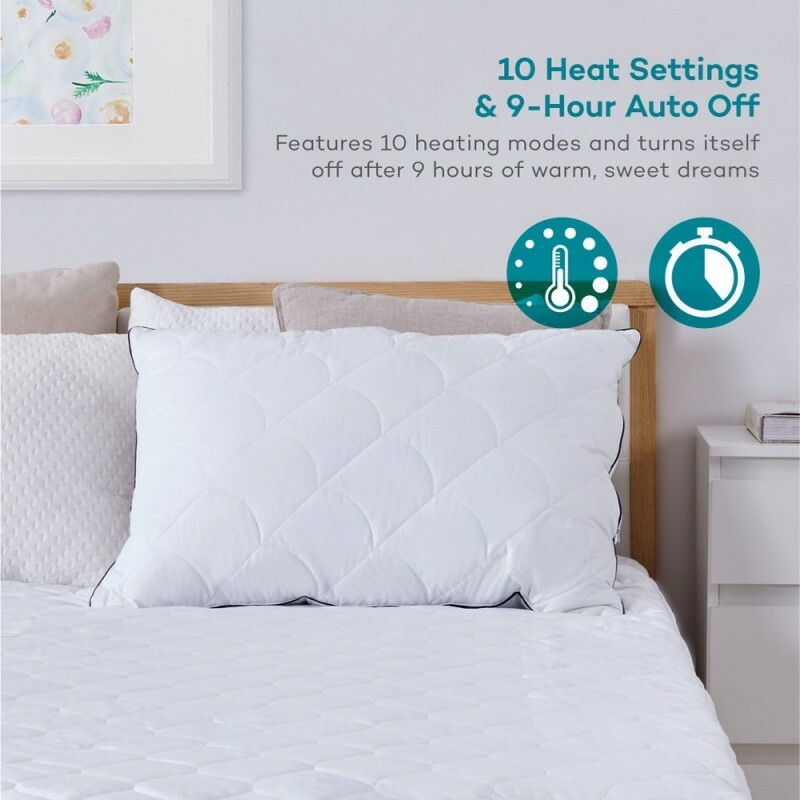 You will love that it comes with ten heat settings that you can choose from and it has an auto shut off feature that will give you peace of mind in case you doze off. All these settings can be adjusted from a remote control that it comes with. 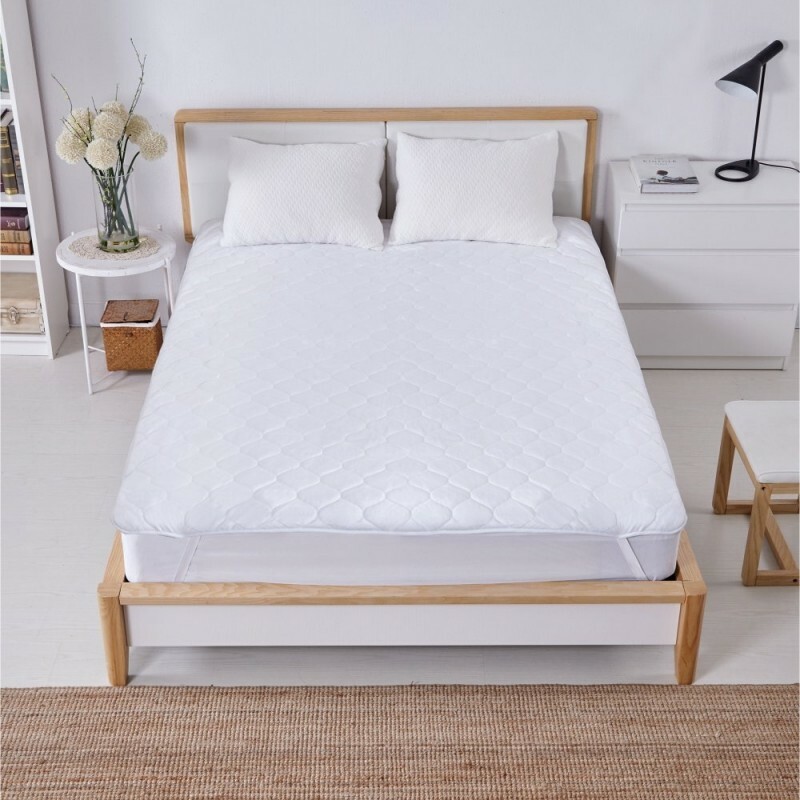 However, it does not work that well for mattress toppers and memory foam mattresses. It saves you energy costs since it is powered by very minimal voltage. 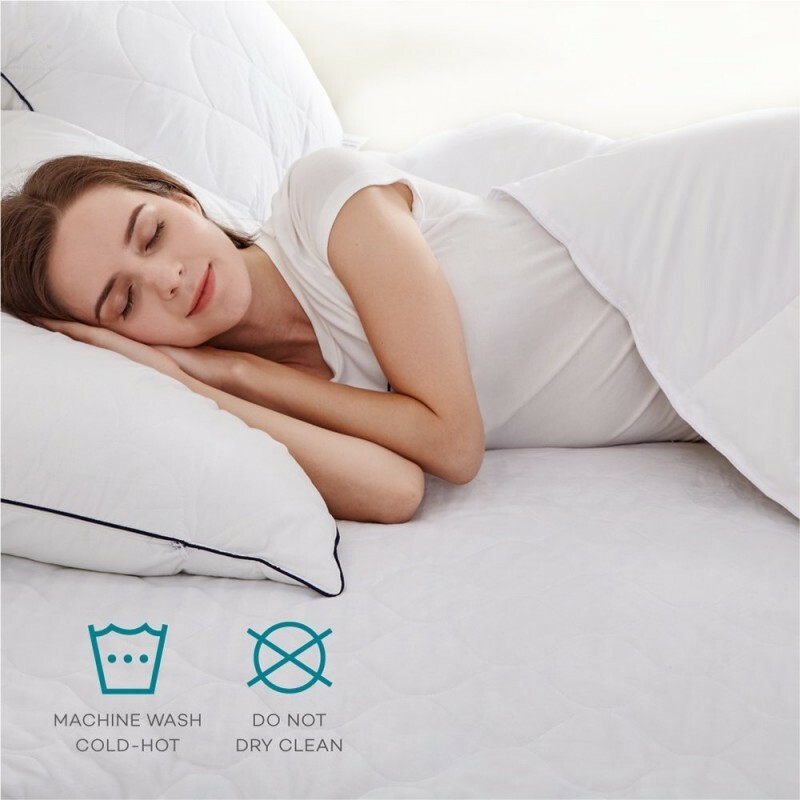 You can set it to turn off after heating for between 1 to 9 hours giving you a peace of mind as you sleep. 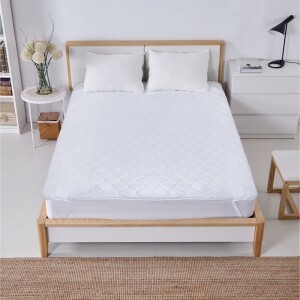 It comes in large dimensions which mean it can cover a queen-sized bed comfortably. You can choose from ten different heat settings to set it to your preferred temperatures. 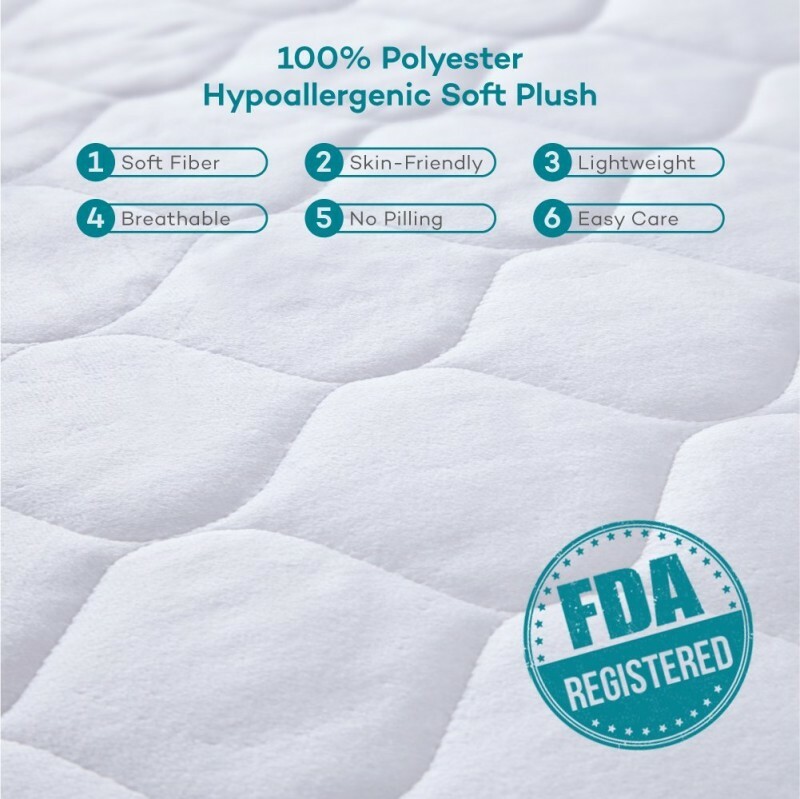 Its wire network is spread out throughout the heating pad ensuring that you will get an even heat distribution. 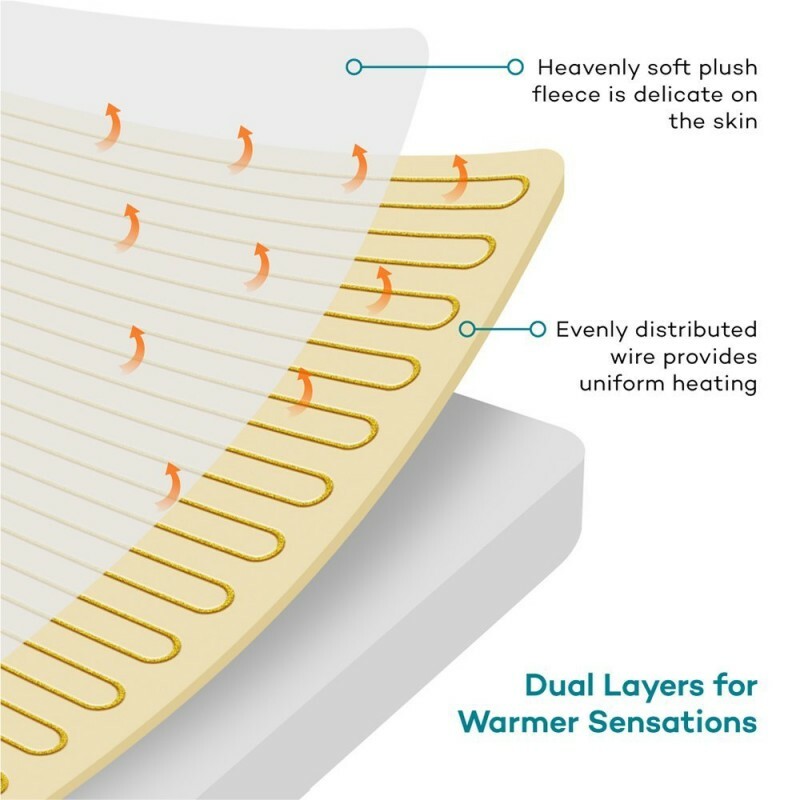 You will love that the fabric that it is made of is breathable and capable of trapping as much heat as possible keeping you warm for long periods. 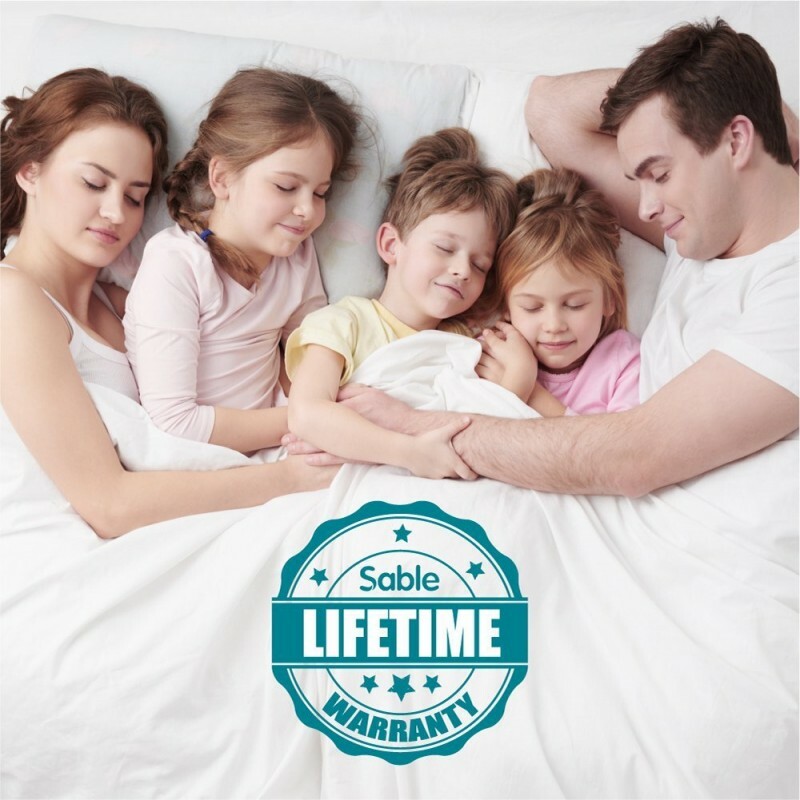 It is a medically approved device so it is safe for both you and your household. It comes with only one control. It does not work with mattress toppers. It does not fit well with memory foam mattresses as the straps keep sliding off.